Following are some websites I have built for work, study or personal projects. 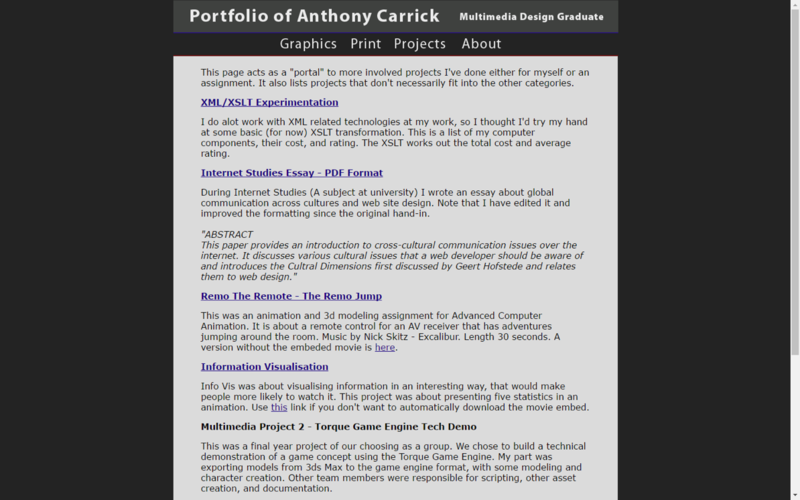 Personal Website – acarrick.com Responsive website with sections for various parts of my internet presence. 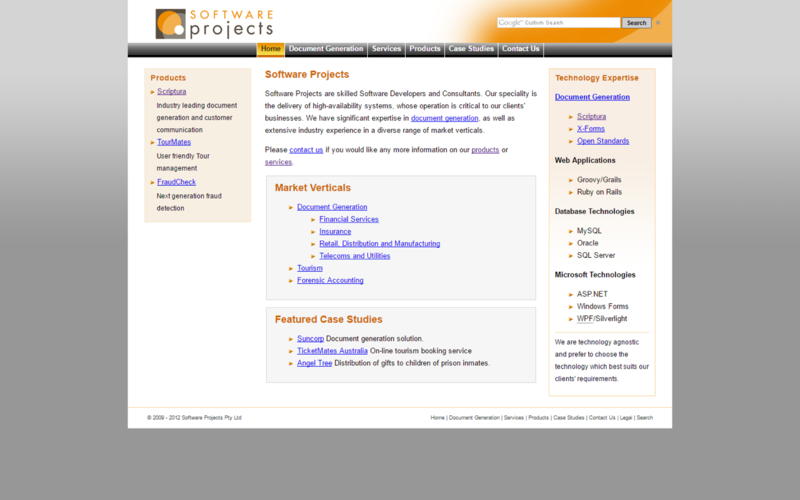 sp.com.au Software Projects Pty Ltd website redesign. 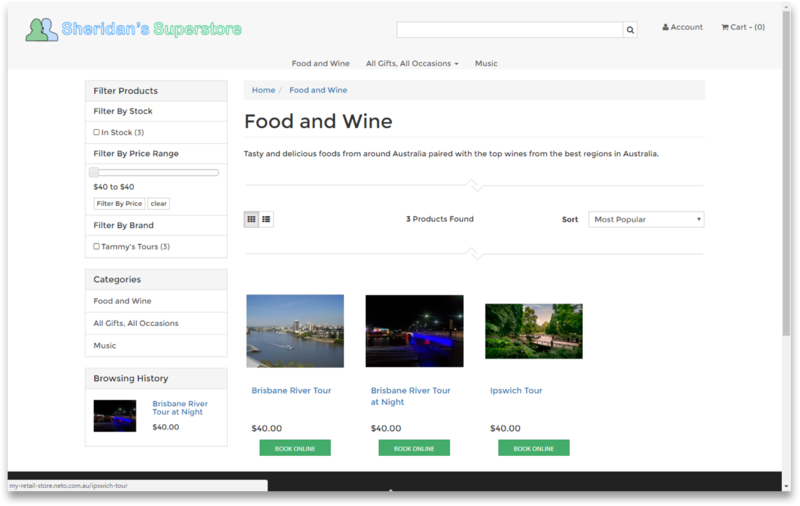 Neto eCommerce Proof of Concept On this page, we wanted to be able to hook into an external service to book tours, so I modified the product thumbnail to pull in a tour booking button if the product name contains “tour”. 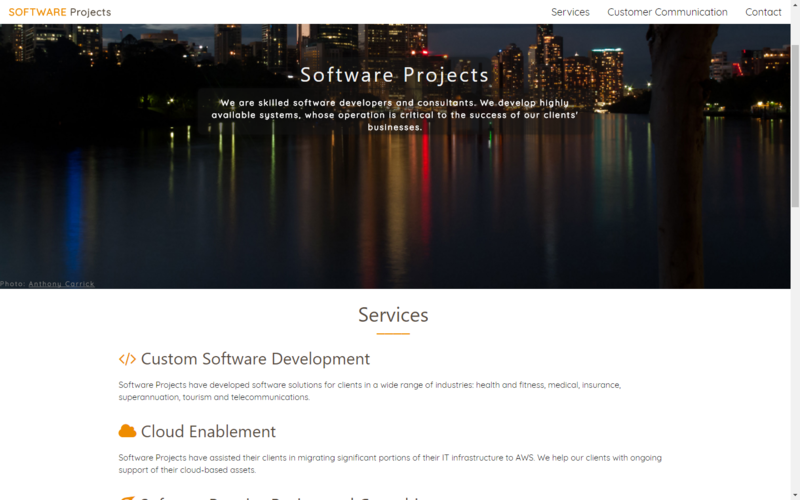 sp.com.au We at SP needed a new simple website. 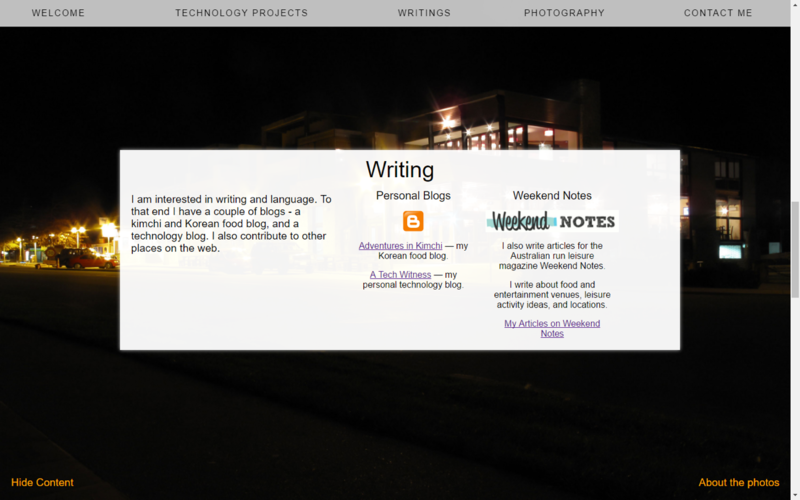 It’s divided into some simple sections, just a single page and static content.